Welcome along your TarotBlogHop from the Jordan Hoggard of Mystereum Santa Fe. While in the middle of Reader’s Studio 2012, am fortunate to see all the wonderful people who add to the Fire that is Tarot. We have readers, teachers, mentors, deck creators, book writers, game creators and publishers to mention just a few. All these people inspire us in small and large ways. We share our insights, love and experiences with Tarot in our lives. 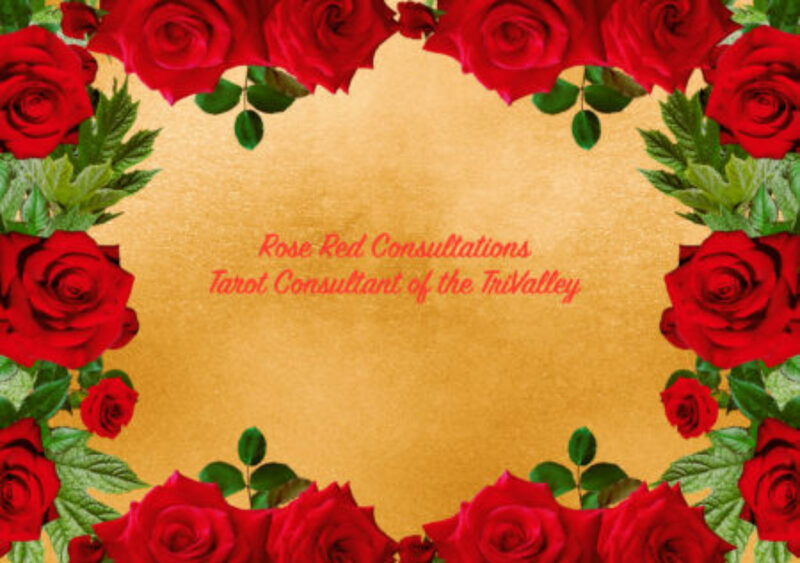 My thought was ‘What do I contribute to Tarot and my Tarot community?” It was not clear at first because when you are sitting with the likes of Rachel Pollack and Mary K Greer, you sometimes forget what you as a person actually add to the conversation. I realized that I am enthusiastic about learning new ways of using Tarot and sharing it with my community back home. I will be meeting with my Tarot MeetUp group back home and sharing all that I am seeing and learning at this event as well as how my readings will have grown because of the master classes I am taking here. My community will grow with all the new people I meet as well as the old friends I connect with at Reader’s Studio. I also realized that I get inspired but my Tarot Family as I call them to create spreads that reflect what I have learned. So how do I tend the Fire to All? I try to create new Tarot spreads that can be used by any one. And I have a new one for this TBH for Beltane. Card 1: Match- What ignites your passion? Card 2: Kindling- What burns in your soul to keep that passion going? Card 3: The Flame- What do you need to do to manifest that passion? Card 4: The Smoke- How do you return that energy to the world to create the next cycle? Card 1: My Match – King of Swords-Making plans helps to create the patterns I need to do the things I love. Card 2: My Kindling – Ace of Cups- My ideas flow as I feed them. When I let them grow, I get a better return on them. Card 3: My Flame- V-Hierophant – I need to be a teacher and share my love of tarot with others. I can share my ideas and encourage others to explore their interests in the cards. By doing so I can create more community. Card 4: My Smoke- XXI- The World- My next step is to keep doing outreach and sharing as well as teaching. The best thing for me to do is share, share , share. I have my own ideas that others may respond well to and I need to get over my fear and just share them. It is a good time to try. So there you have it. It is now time to join TABI Tarot and see what they are sharing as they are Tending to the Fire of Tarot themselves. Happy Beltane!